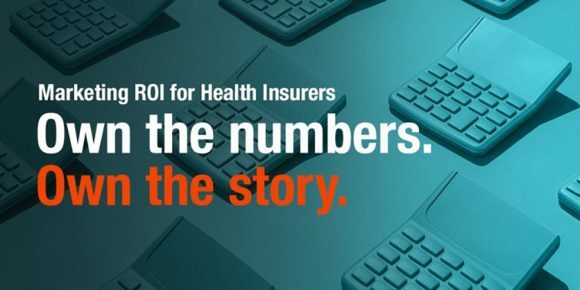 Media Logic recently hosted a webinar to discuss how marketers can embrace health insurance marketing ROI, especially since industry dynamics have shifted and direct-to-consumer marketing is critical. If you feel that you may have been dismissive about the marketing power of social media, "Cheer" up. Stem the "Tide" of negativity. I'm going to let you in on a little "Secret." Because, the reality is, many marketers shared this point of view. But perhaps none so famously as Procter & Gamble's Ted McConnell. Who's Ted McConnell?